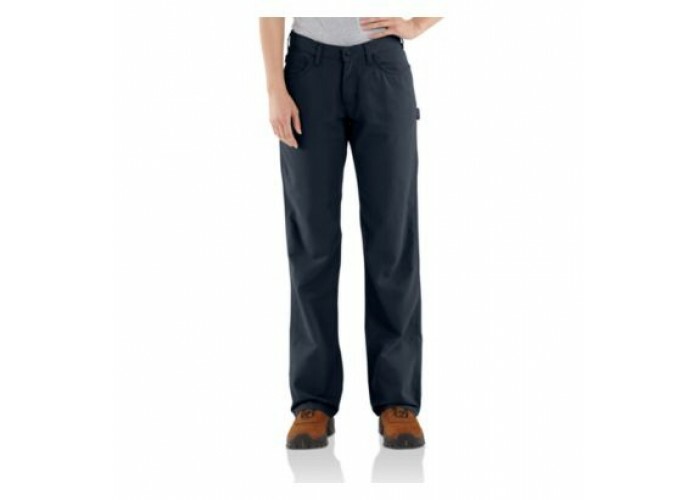 Carhartt - Our flame-resistant relaxed fit midweight canvas jean is perfect every day workwear when you need protection from electric arcs or flash fires. 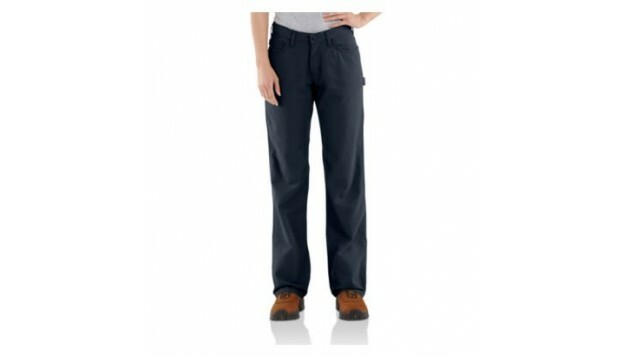 Made of 8.5-ounce flame-resistant canvas, a blend of 88% cotton and 12% high-tenacity nylon, it has a relaxed seat and thigh and a contoured waistband to eliminate gapping in the back. 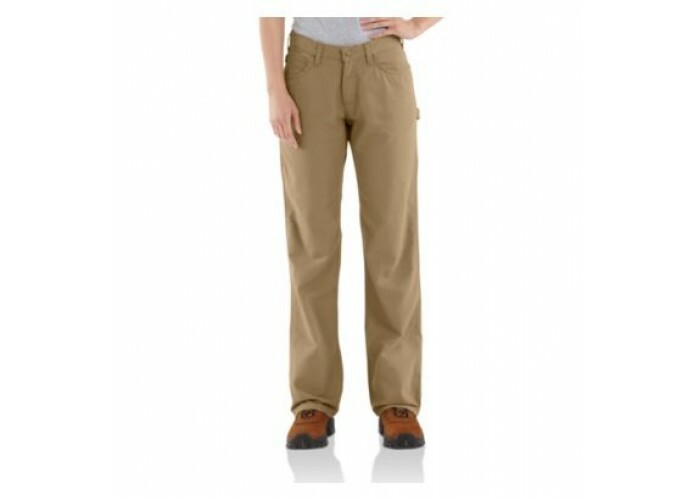 It also features a cell phone pocket, utility pocket, left leg hammer loop, arc-resistant high-tension snap closure at waist, a brass zipper fly with Nomex® zipper tape and two reinforced back pockets. Main seams are triple-stitched for durability. Straight leg openings fit over work boots. NFPA 70E and NFPA 2112 compliant.